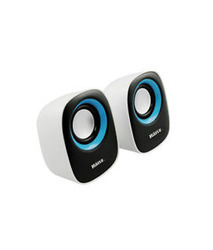 Being a well-renowned entity, we are engaged in providing a distinguished range of USB Computer Speaker. 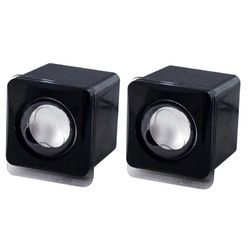 Enriched by our vast industrial experience in this business, we are involved in offering an enormous quality range of Computer Speaker. Unbeatable Value For Money: We At Livetech Take Pride In Offering The Maximum Possible Value For Your Money. Smart Infocomm Ventures Pvt. Ltd.
- Easy connection to USB/SD cards, DVD, TV, PC, MP3, etc.